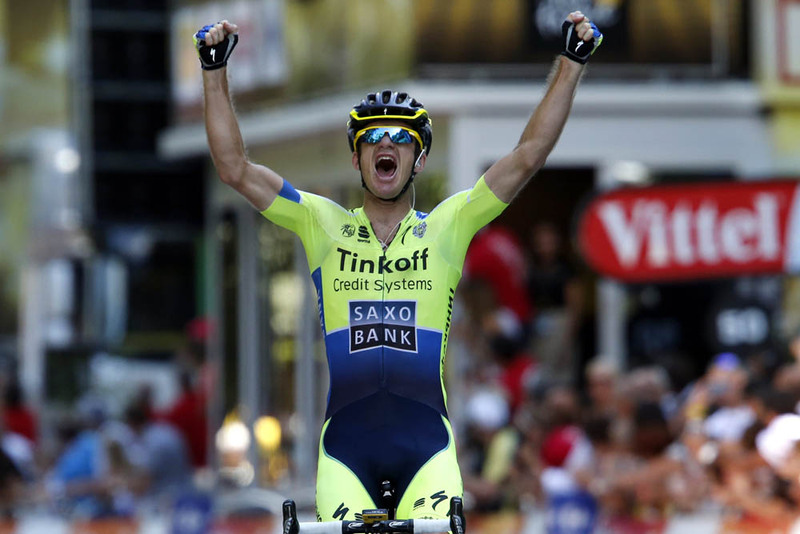 If we were slightly too scathing about the Tinkoff-Saxo flourescent 2014 Tour de France kit last week when the team partially revealed its new racing kit, then apologies. 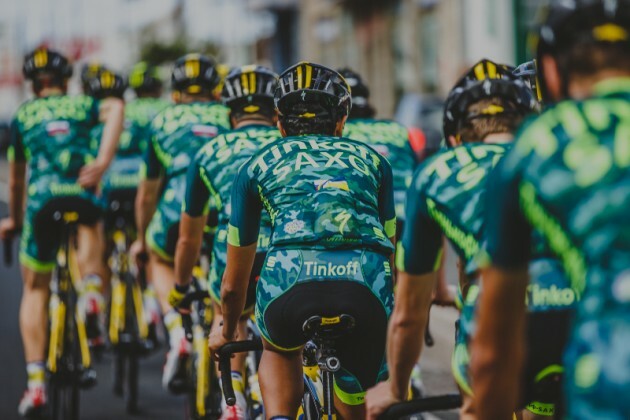 Because the WorldTour team have managed to top it – it’s maybe even topped the new MTN-Qhubeka kit – as Tinkoff-Saxo has revealed its new ‘innovative training kit’ (as the team and Sportful put it)…and it’s camouflage. Much like a football team, or pretty much most sports for that matter, the Russian registered squad has added a training kit to its performance kit, for reasons we can only cynically speculate about. 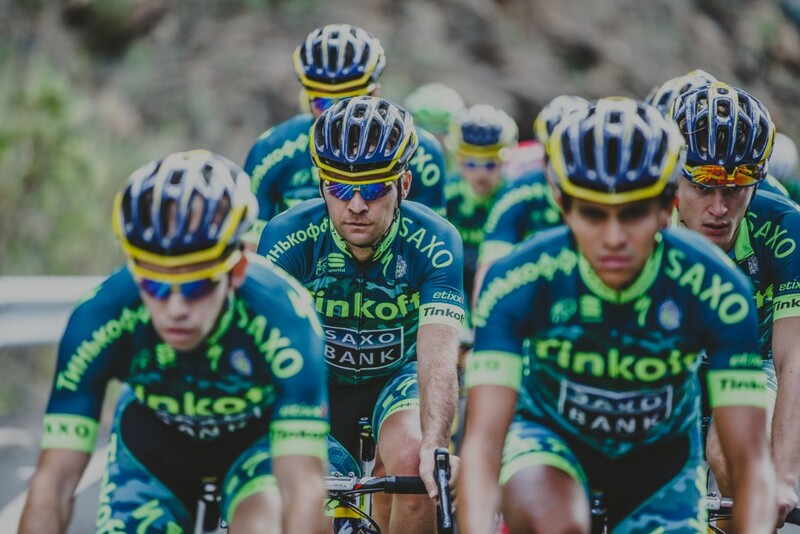 The team began its two week winter training camp in Gran Canaria on Monday, and from the looks of things they’re not enjoying being back on the bike, or it could be something to do with their miltary-style cycling kit they’re having to don. Either way, Alberto doesn’t look happy. Cheer up, fellas. It’s only for training. Check out some of the other 2015 cycling kits released so far this year, including Movistar and FDJ.